Roeland van der Marel takes measurements for a living, but everyday tools like tape measures, kitchen scales, and speedometers won’t suffice. 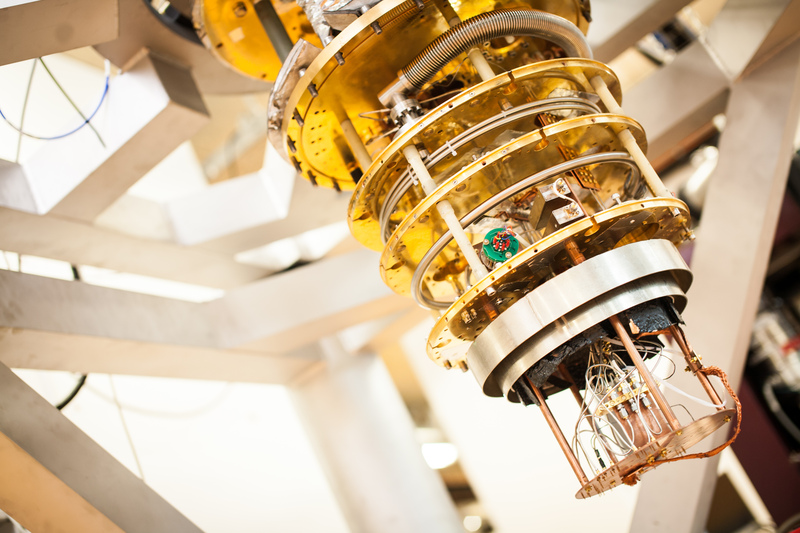 He needs more precise tools, such as NASA’s Hubble Space Telescope and the European Space Agency’s Gaia space observatory, because he measures the movements of stars and galaxies. And as a tenured astronomer with the Space Telescope Science Institute in Baltimore, Dr. Van der Marel has such tools at his disposal. In fact, the tools he uses measure precisely enough to detect from Earth the speed at which hair grows on a person standing on the moon. 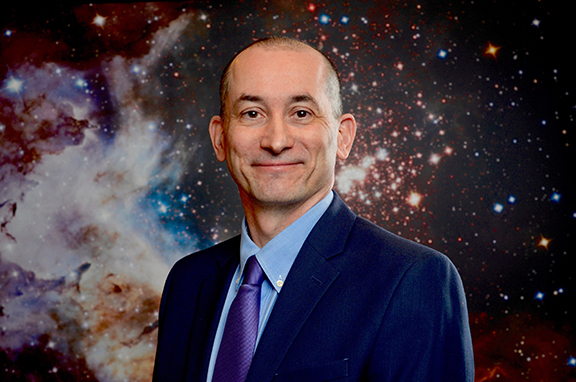 Born in the Netherlands, Dr. Van der Marel arrived in the United States in 1994 as a recipient of a prestigious NASA-funded Hubble Fellowship. He had earned his master’s degrees in mathematics and astronomy, as well as a doctorate in astronomy, at Leiden University in the Netherlands. To fulfill the fellowship, he spent three years at the Institute for Advanced Study in Princeton, N.J., where Albert Einstein worked for the last decades of his life, and became a frequent user of the Hubble Space Telescope for research projects to study black holes and the movement of stars within galaxies. He then accepted a position at the Space Telescope Science Institute at the Johns Hopkins University Homewood Campus in Baltimore, where he is a tenured astronomer. The institute is a nonprofit research organization that operates the Hubble Space Telescope and its successor, the James Webb Space Telescope, which is scheduled to launch in 2021 for NASA. 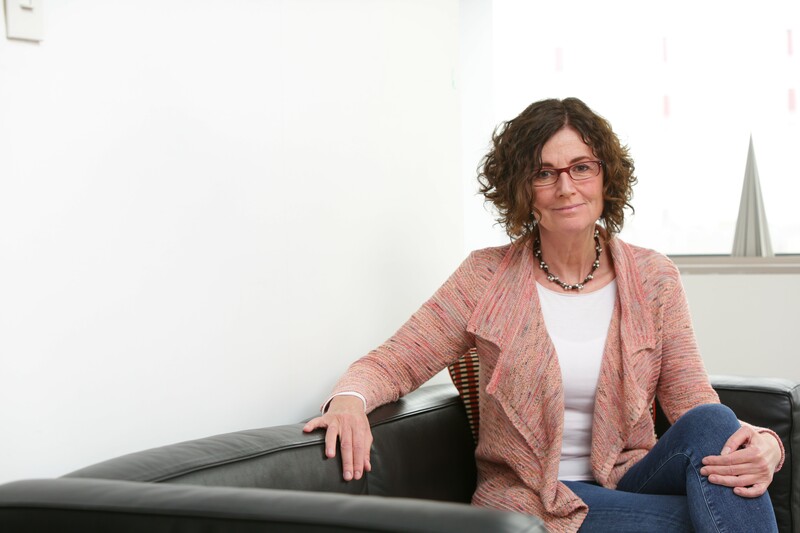 Dr. Van der Marel is also an adjunct professor at Johns Hopkins University, and has written hundreds of papers in scientific journals, books and other publications that have been cited thousands of times. He splits his time between continuing his research on galaxies and black holes using space- and ground-based telescopes, leading the science operations for the Wide Field Infrared Survey Telescope, NASA’s next planned flagship observatory in space, and teaching the next generation of astronomers. 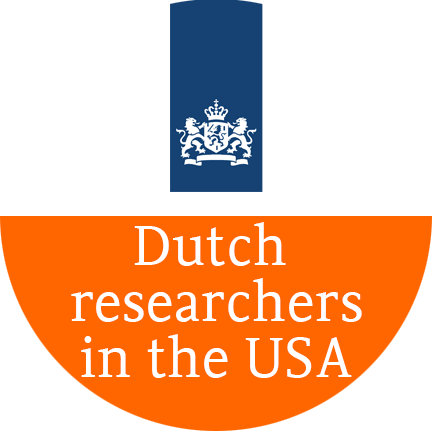 But what makes a top Dutch scientist stay in the US? Given its nature, astronomy is inherently international in part because of the cost of today’s state-of-the-art facilities, Dr. Van der Marel said. In the earliest stages of astronomy, all people had to do was look up to the star-filled sky and take note of the celestial objects as they moved through the night. Then Dutchman Hans Lippershey applied for a patent for a refracting telescope in the early 17th century, sparking the imagination of Galileo Galilei. Dutch astronomer Christiaan Huygens would later improve the refracting telescope by inventing the Huygens eyepiece, which helped him discover the first of Saturn moons (Titan) and make the first sketch of the Orion Nebula. Astronomy would never be the same. It’s also highly specialized. The Netherlands has a strong international reputation in the field of astronomy, but also few universities with an astronomy department, he said. 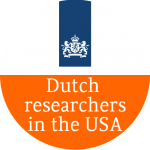 As a result, people who study astronomy in the Netherlands often leave and work elsewhere. 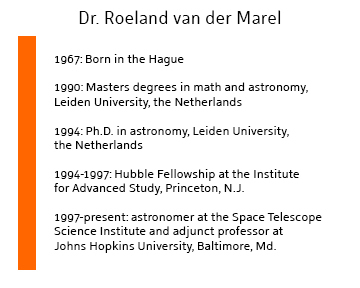 For example, Dr. Van der Marel’s doctoral thesis focused on black holes in the centers of galaxies, which required sharp observations, and some of the sharpest observations can be done through the Hubble Space Telescope. 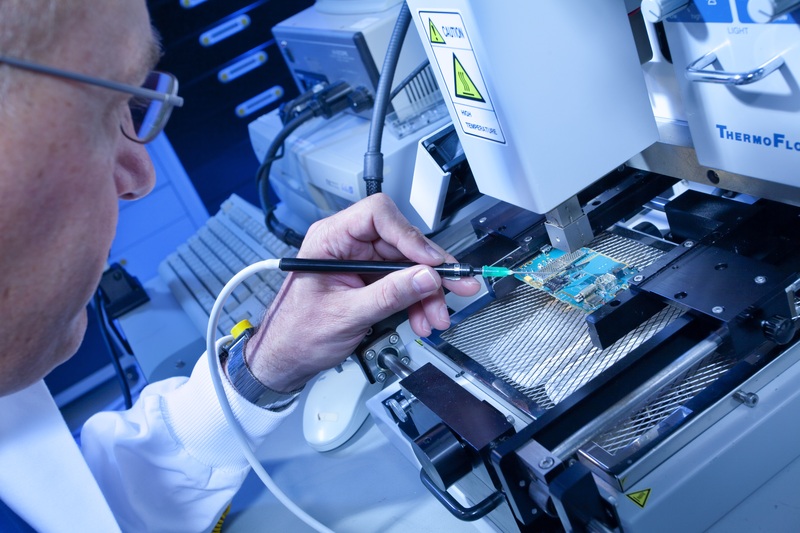 Regardless of where Dr. Van der Marel works, he said he’s involved in many projects with groups of various sizes, from a dozen people to sometimes hundreds, spread out around the globe. 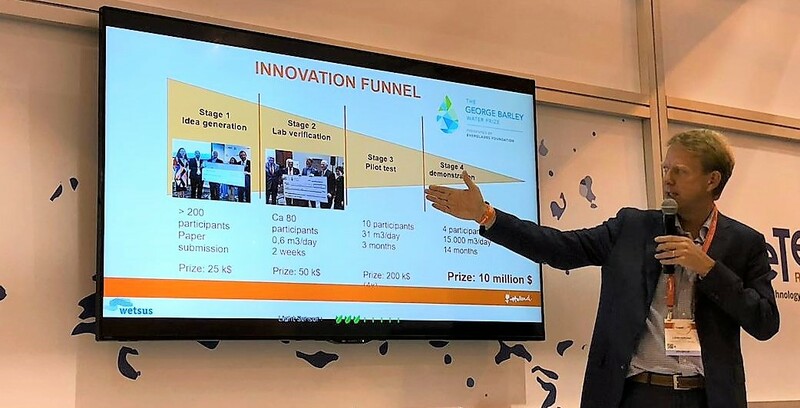 Many include the European Space Agency, through which the Netherlands plays a significant role, which partners with NASA on various space telescopes. Dr. Van der Marel said one of his specialties is understanding the motions of stars and galaxies with respect to each other. For example, he has spent the last decade measuring the movement of the Andromeda Galaxy, the Milky Way’s nearest neighbor. Even though Andromeda is 2.5 million light-years away, he’s been able to measure its movement by using the Hubble Space Telescope and the Gaia observatory, which the Netherlands supports through its contributions to the European Space Agency. “It’s actually very hard to measure how things move in the sky because objects in the universe are very far apart, so even if something has a very big velocity, it shifts very little in the sky,” said Dr. Van der Marel. Still, his team has developed the tools to measure such movements and has determined that Andromeda is heading straight for the Milky Way on a collision course. Even though one of his main areas of expertise is black holes and the way space and time intertwine near them, Dr. Van der Marel said astronomy at its core asks the same questions today that people have been asking for millenia.